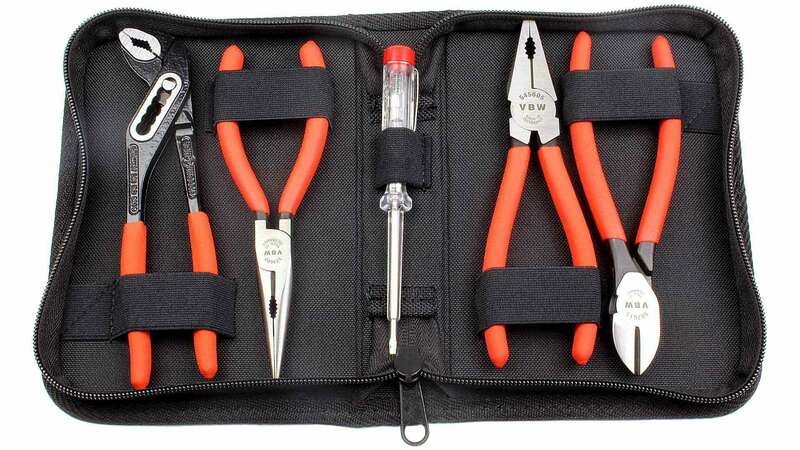 A quality set of pliers Made in Germany containing the most important pliers for general applications in industry, trade, workshop and household. 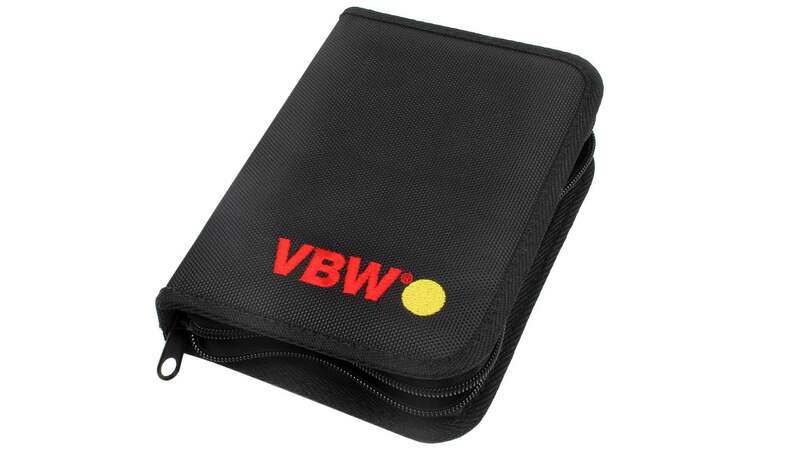 Supplied in a sturdy zipped nylon pouch. 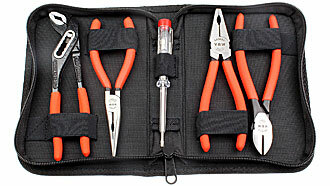 KEIBA Mini Pliers Set This Mini-Pliers Set from KEIBA is artfully made and completely functional. There is a combination pliers, a flat pliers and a side cutter. All the pliers have a total length of about 70 mm. It comes with a leather pouch in a paper box, and is a great, high-quality gift idea!